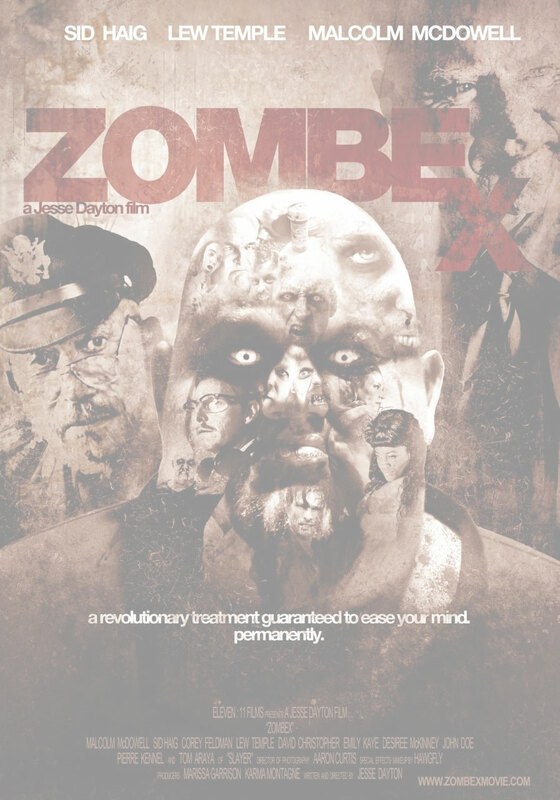 ZOMBEX tells the story of a post-Katrina New Orleans as it deals with a second disaster: a zombie apocalypse. Gone is the depression and post-traumatic stress of the hurricane, thanks to the revolutionary new anti-depressant called “ZOMBEX” manufactured by a nefarious corporation. Are citizens of the Big Easy on the path to happiness, or is ZOMBEX working its dark magic? It is. Just as quickly as the city recovered, it plunges back into madness. Only this time, instead of deadly water filling the streets, NOLA is flooded with the walking dead.